Plant ht. 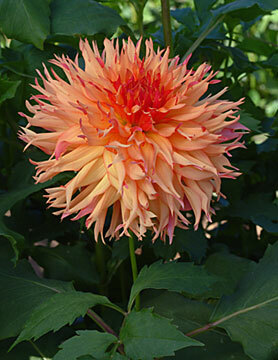 4'� Blooms 8"
Graet fall color dahlia that blooms heavily all season. Great show variety.